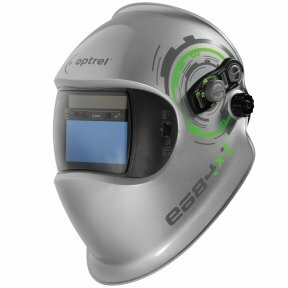 WORLD RECORD ADF SHADE LEVEL 2,5 / 8–12 The optrel vegaview2.5 lets the welders’ most desired wish come true: bright view. 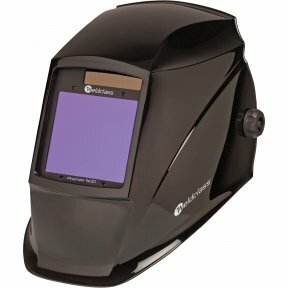 With its unrivaled brightest ADF view with shade level 2.5, vegaview2.5 improves the visibility of welders’ environment by 400%! 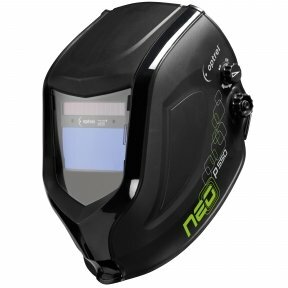 Compared with traditional auto darkening welding helmets, vegaview2.5 sets the world record in the light state! 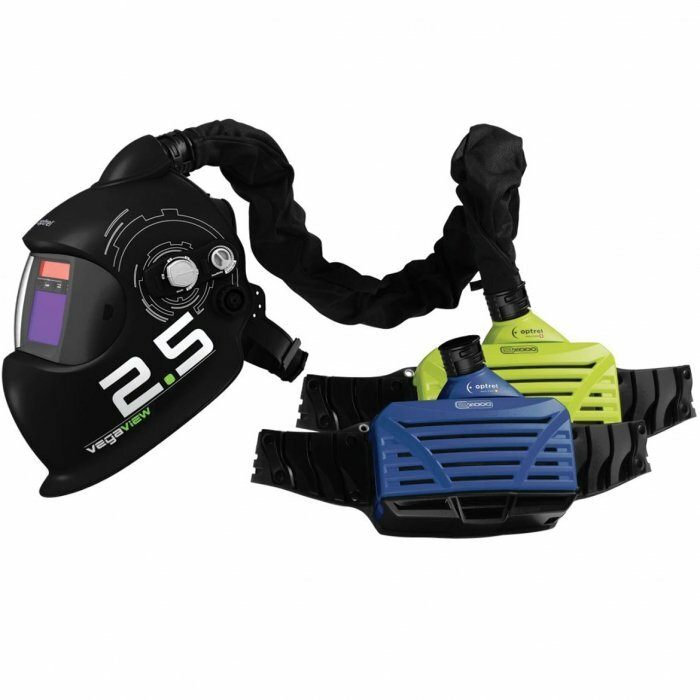 RESPIRATORY PROTECTION The vegaview2.5 is perfectly combined with the optrel e3000 PAPR respiratory system. With its integrated high performance particle filter (TH3), welders are adequately protected against smoke, gas, and dust. 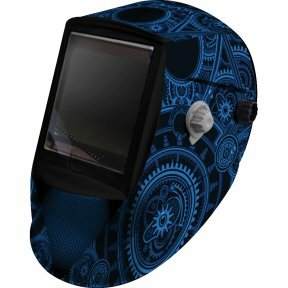 GRIND MODE By simply clicking a button the grind mode is activated, and auto darkening mode is disabled, enabling you to see your surroundings in light state 2.5 as you grind. 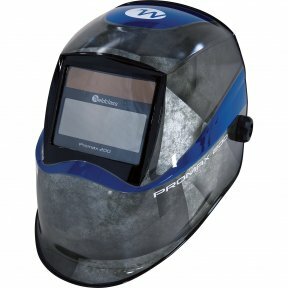 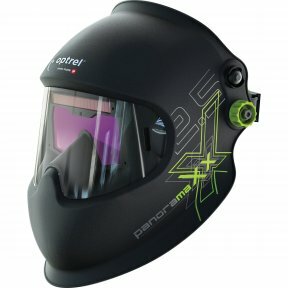 LIGHTWEIGHT Weighting only 482 g (17 oz), the vegaview2.5 is one of the lightest auto darkening welding helmets available. 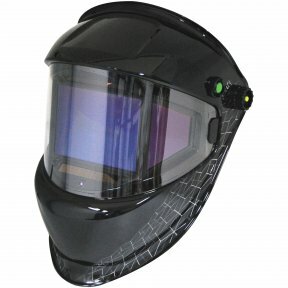 Its ergonomic design minimizes strain on the head and neck, ensuring comfort throughout the work day. 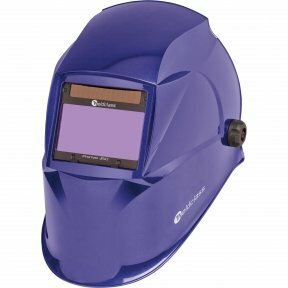 TRUECOLOR FILTER Thanks to a special UV/IR filter, the vegaview2.5 offers a real color experience never seen before and finally brings color into the world of welding. 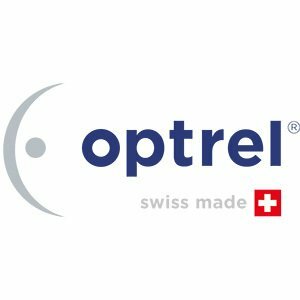 2+1 YEAR WARRANTY Register your optrel vegaview2.5 online and receive an additional year of warranty for free.